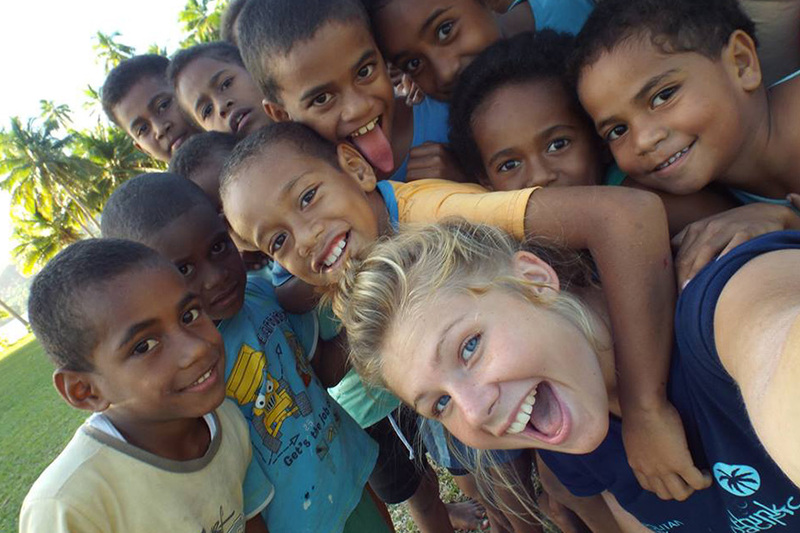 Think Pacific are an award winning volunteer expeditions charity who organise and support once-in-a-lifetime adventures to Fiji. 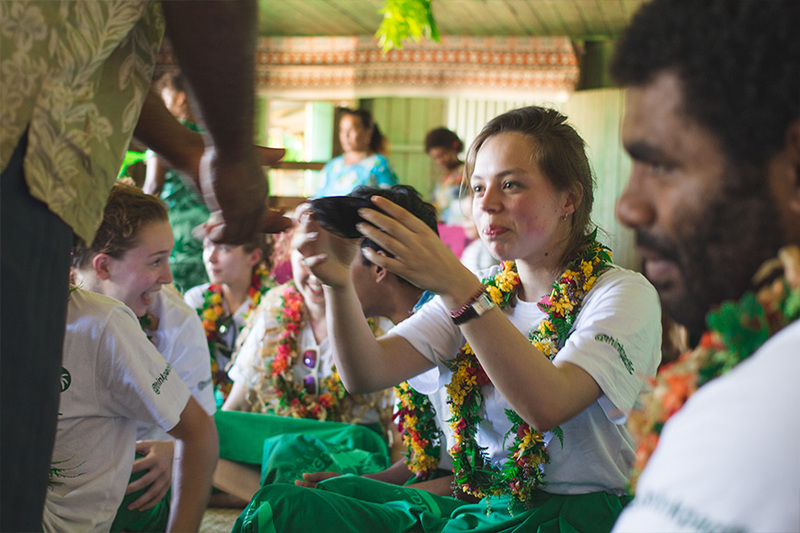 They help and support Fijian communities through education, sports, and sanitation, in association with the Fijian government. 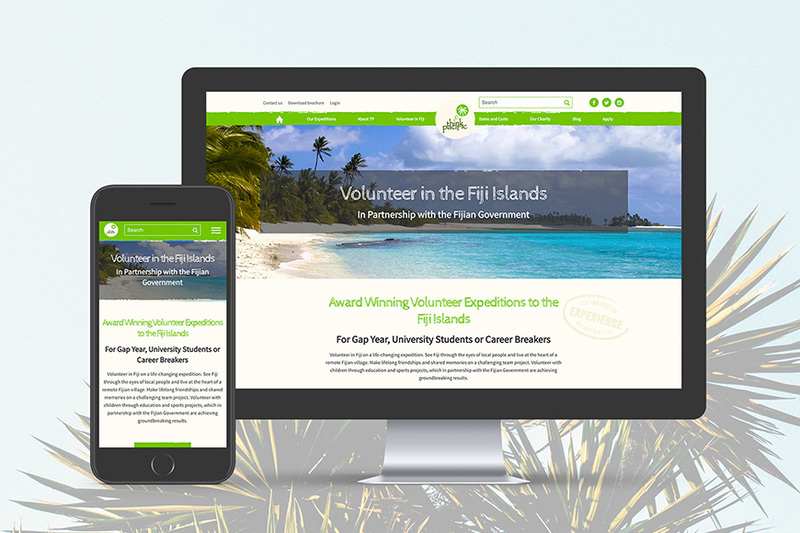 They needed a contemporary website that would reflect their friendly and ethical ethos, using visually appealing content to entice and engage users, in order to inspire budding volunteers of all ages to apply. 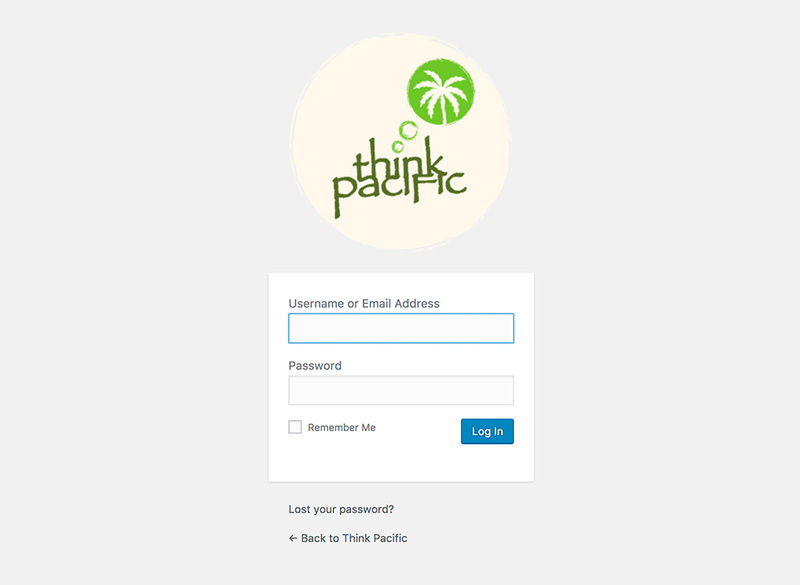 Think Pacific needed their website to reflect their scrapbook-style brochures. We ensured the website was designed keeping the texture-heavy and print-orientated branding in mind, and translated print elements like washi-tape, stamps, and rough-edged shapes to a web format, whilst maintaining a great page load speed. 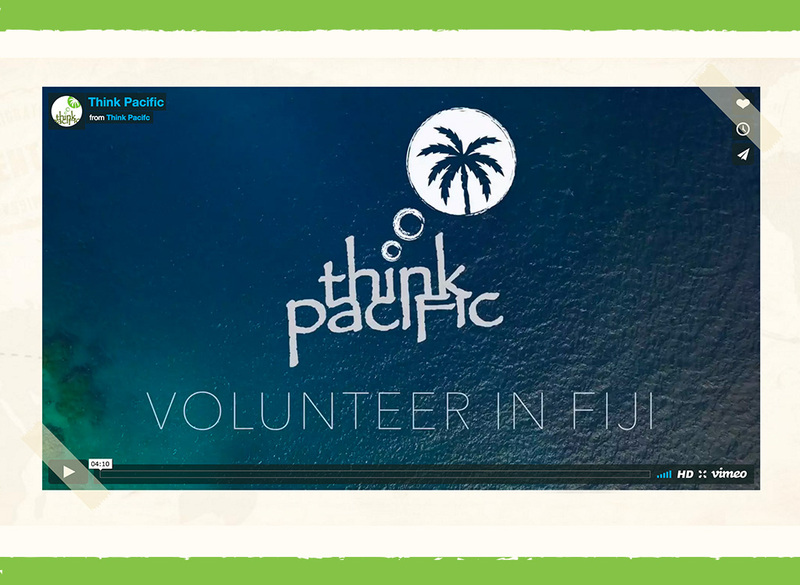 Think Pacific’s website needed to show lots of visually appealing content – hundreds of tropical, Fijian images and volunteer videos, blogs, you name it. WordPress makes content management as easy as possible, so Think Pacific can upload text and images with zero fuss. 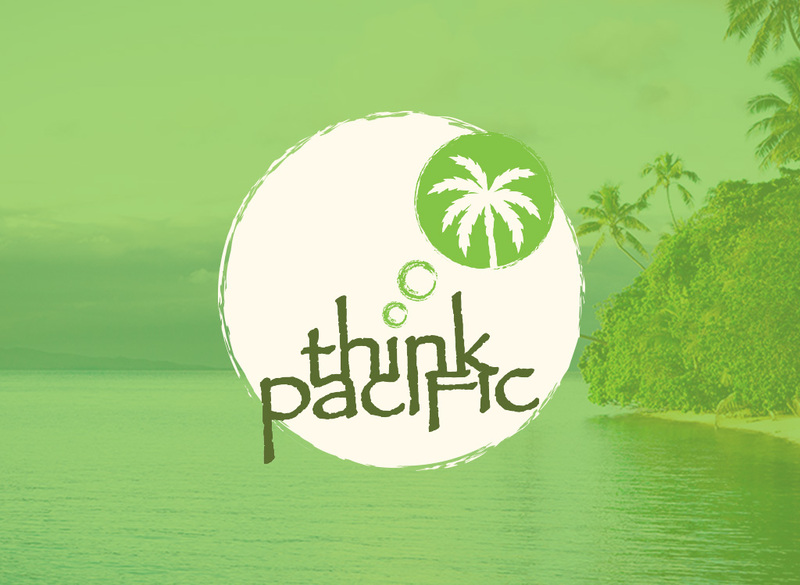 We knew that Think Pacific would be updating their rich content regularly. 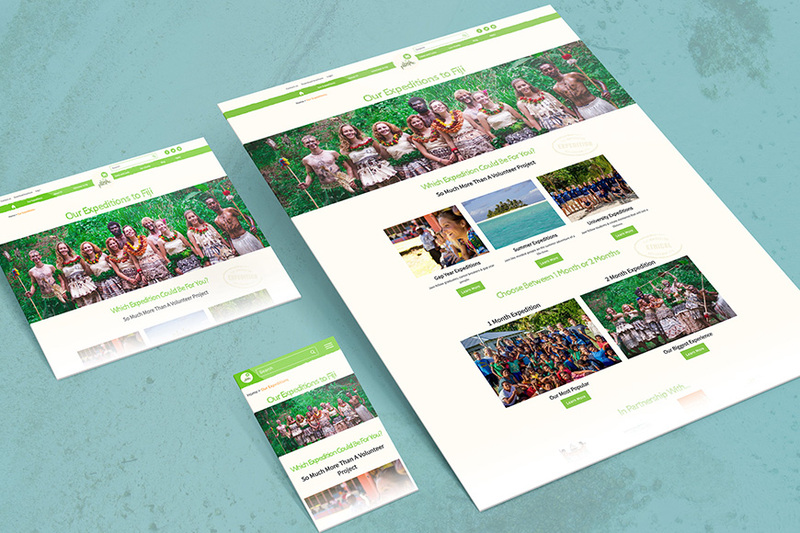 For this reason, we designed and built the site using components instead of templated pages. 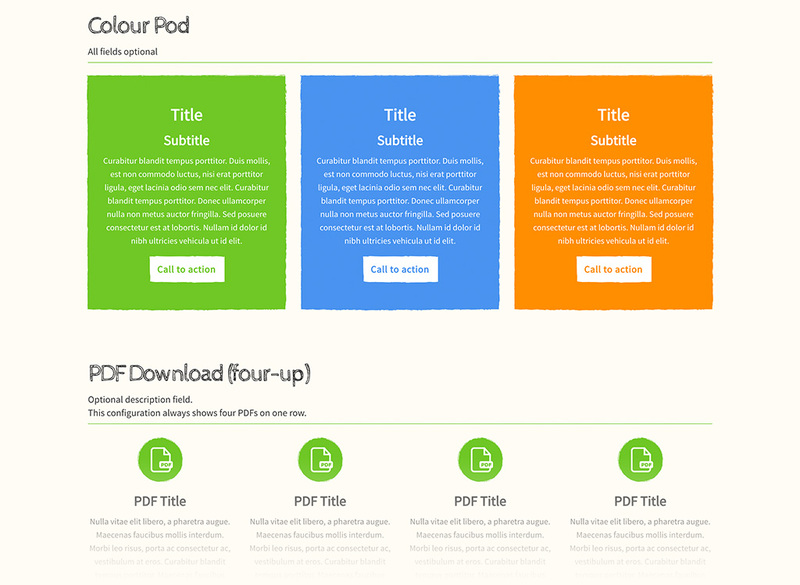 Every page can be rearranged or rebuilt using 35+ customisable components, so TP are totally in control. Every component needed to flow and not look like random elements plonked on the website. They had to be cohesive and be able to work in lots of different contexts, without looking broken or lost when placed next to each other. We made sure all the components look great in all kinds of configurations. 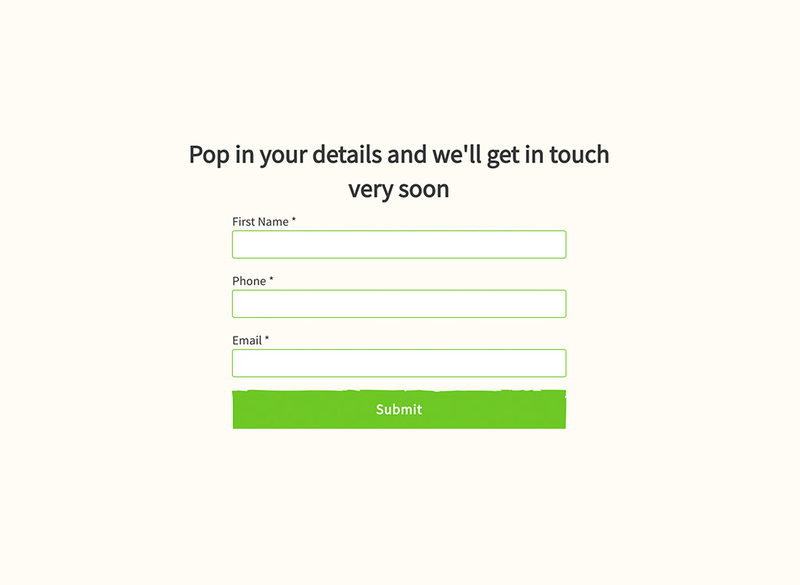 Infusionsoft allows TP to get leads and messages from users directly into their CRM, whilst still being on-brand and integrated nicely into the website. All TP need to do is copy/paste forms into the appropriate content management boxes in WordPress Admin. For people always on the go, it’s super easy to manage. 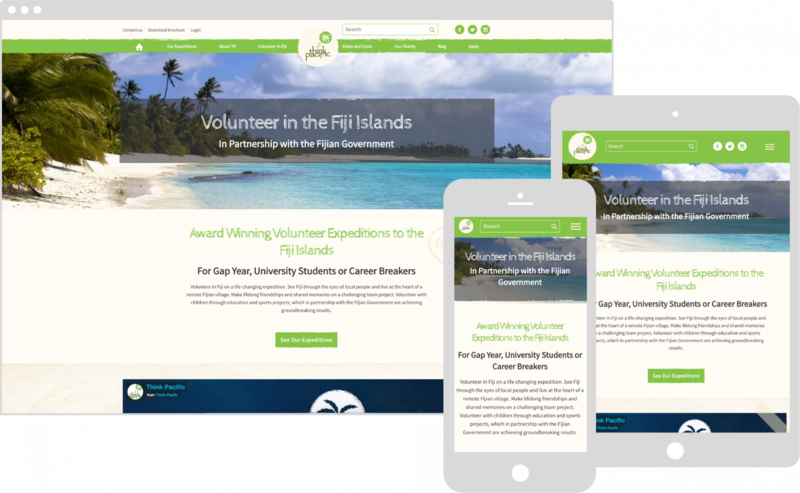 We made ‘secure’ elements such as the volunteer portal, special blog posts and blog categories, which only appear to their registered volunteers. 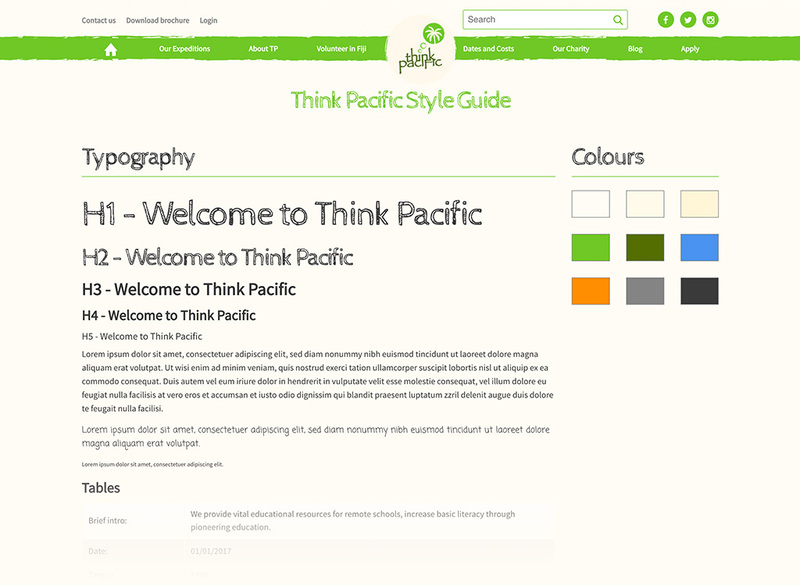 All Think Pacific have to do is mark a category as private and then assign blogs to it. Obviously, fallbacks for that are important, so we created nice feedback messages that are presented to users who aren’t logged in, so they don’t see a broken page.